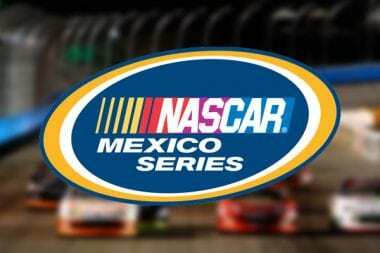 NASCAR Racing News and photos from the stock car racing series. 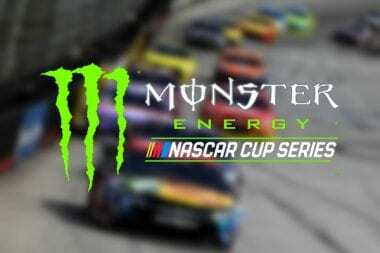 Including the NASCAR Monster Energy Cup Series, NASCAR Xfinity Series, Truck Series and various NASCAR Home Track Series. I’m back from the future, all 1.21 gigawatts powered down on the DeLorean time machine. I’m back to tell you about the future of racing and the death of your favorite sport. Today, fans fill the stands to watch drivers race side-by-side right on the edge of control at 200 mph. Danica Patrick 2014 car released and the No. 10 GoDaddy Chevrolet gets infusion of orange into green scheme. Following the NASCAR Sprint Cup Series season finale at Homestead-Miami Speedway, Danica Patrick was able to officially remove the yellow stripe from her car that signified it was her rookie year. Richard Childress knows that he can’t make everyone happy. 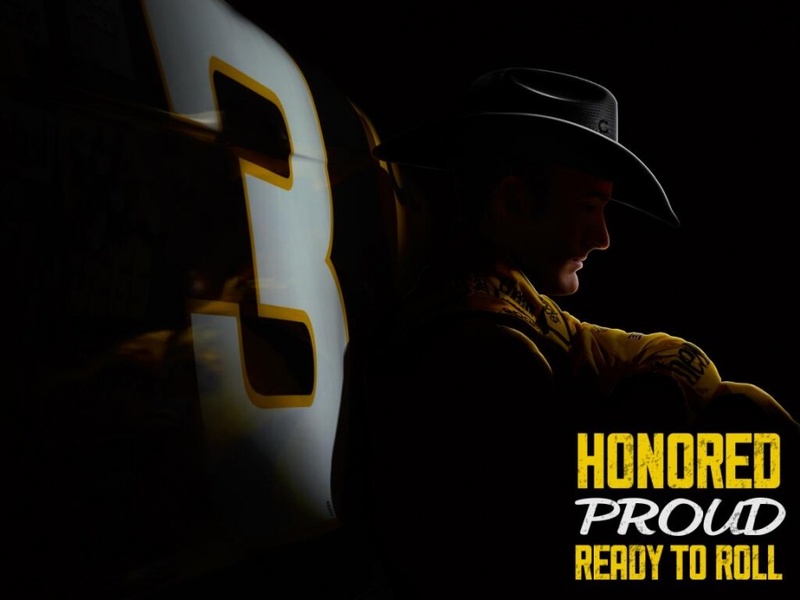 But he’s going to try as the Austin Dillon 2014 car brings back the number 3. Jimmie Johnson Hangover recreation as the NASCAR Cup Series champion visits Vegas. When NASCAR Sprint Cup Series titles come in droves the way they do for six-time champion Jimmie Johnson, it’s not unthinkable to feel that things might get a little stale once you need two hands to count them all. The FIA, international motorsports’ governing body, released its 2014 calendar Wednesday, placing the U.S. Grand Prix in Austin on Nov. 2. That’s the same day as the NASCAR Sprint Cup race at Texas Motor Speedway in Fort Worth, a three-hour drive from Austin. 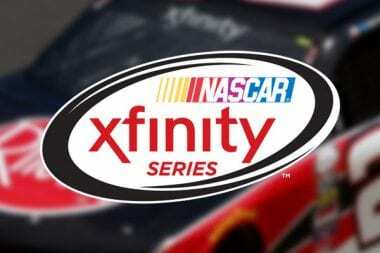 In a strategic move designed to expand its commitment to enhancing event experiences and fan engagement, as well as solidify the future of one of the premier racing and entertainment facilities in the Midwest, Iowa Speedway sold to NASCAR. 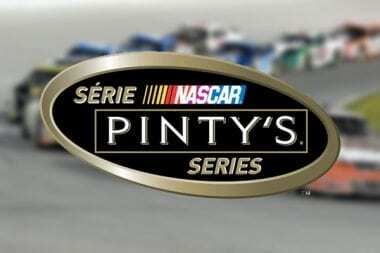 Now that heavy equipment has finished work on the first phase of Canadian Motor Speedway (CMS) in Fort Erie Ontario, a schedule or time-line for the $400 million dollar project, a “what happens next” path, is being closely followed by developers and engineers. Brad Keselowski 2014 car images have leaked onto the internet. Supposedly Miller Lite will bring back the retro white Miller Lite can and run a promotion over the winter and as part of that promotion, Brad Keselowski will drive a white #2 Miller Lite Ford sometime in 2014. Buckle your seatbelt, rapper EMINEM is set to release his highly anticipated and quite possibly his final album on November 5th and if you’re easily offended this isn’t the CD or article for you. While the CD hasn’t hit the store shelves just yet it has managed to leak onto the internet and put millions of ear sets to good use. MARTINSVILLE, Va. — Jimmie Johnson vs Greg Biffle driver was upset for contact he believed led to a damaged rear bumper cover and a subsequent loss of 20 spots on the race track, angrily confronted the Hendrick Motorsports driver on pit road following Sunday’s Goody’s Headache Relief Shot 500 Powered by Kroger at Martinsville Speedway. 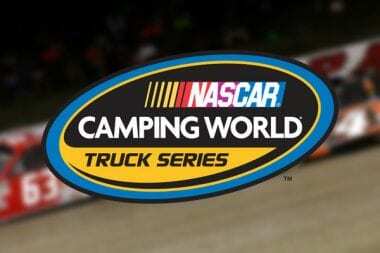 Kevin Harvick vs Ty Dillon stole the show at Martinsville Speedway yesterday. Following the Martinsville NASCAR Camping World Truck Series Race, Kevin Harvick tells media how he feels about Ty Dillon’s on track actions. 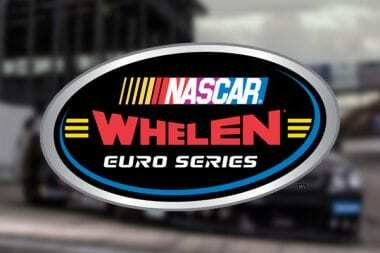 SHERRILLS FORD, North Carolina – NASCAR announced today that Jesse Little son of Chad Little has earned 2013 Sunoco Rookie of the Year honors in the NASCAR K&N Pro Series East. 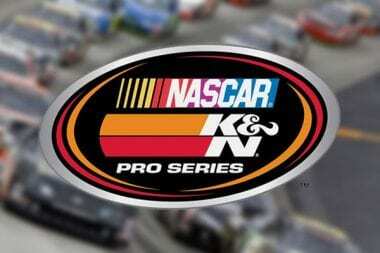 Jesse Little overcame transmission issues early on Friday afternoon at Road Atlanta as the 16-year old third generation driver scored the 2013 NASCAR K&N Pro Series East Rookie of the Year award. 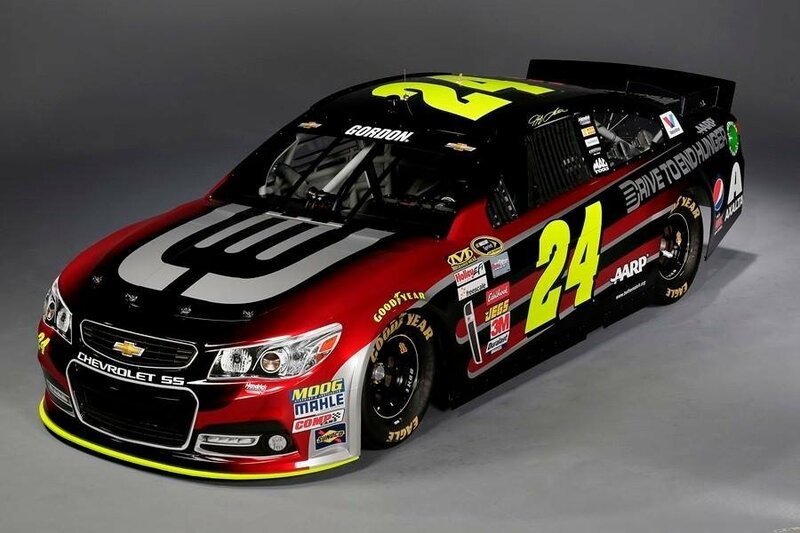 NASCAR driver Dale Earnhardt Jr 2014 paint scheme has been released. The NASCAR Sprint Cup images surfaced from Lionel Racing. 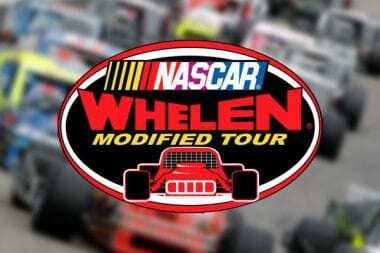 Lionel provides collectable diecasts for NASCAR fans worldwide. Check out the Dale Earnhardt Jr 2014 car above to get a look at the new season ahead for Hendrick Motorsports and primary sponsor National Guard. The House of Drift may be about to drift away off into the sunset with the Irwindale Speedway Redevelopment project soon to get underway.